Endless thread ::: Aviation Photographs.. Yes, the paint scheme seems oddly out of balance. I bet they are highly visible and easy to identify in the air. Did I read somewhere that Norwegian Air Shuttle wanted to paint the Norwegian flag (like Braathens did) on their tale instead of famous persons? 10 or 11 B733 out of them that's in the air today and they got a couple of MD's too. Biplane landed on the beach near Hakui / Westcoast of Japan. 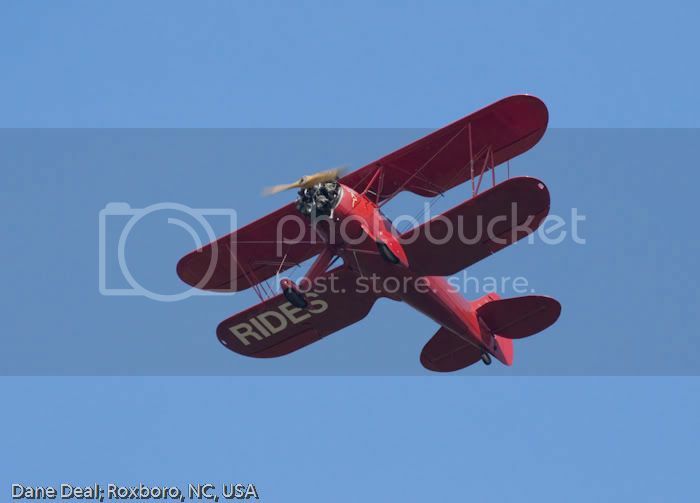 Is anyone able to indentify this plane? 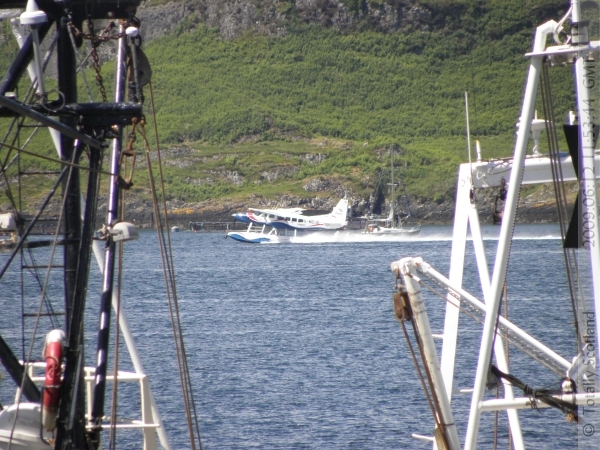 The Oban seaplane is run by Loch Lomond Seaplanes and flies from Glasgow to Oban and Tobermory. 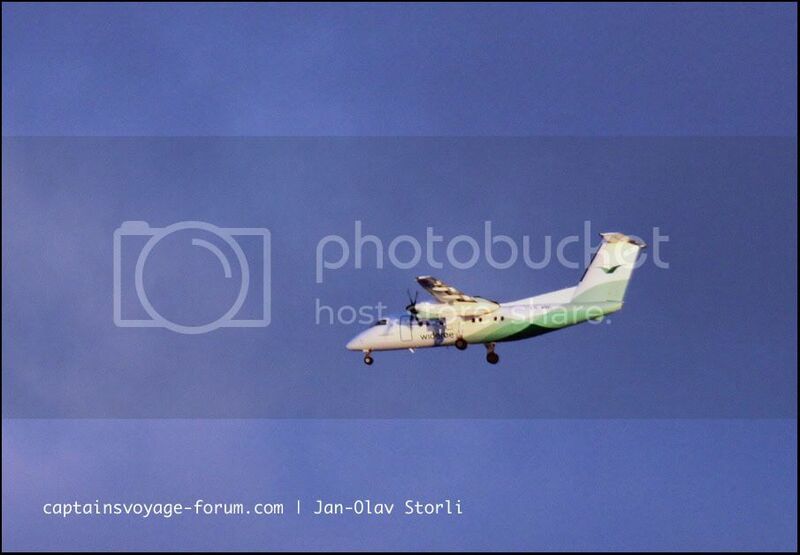 their website says they fly a Cessna 208 Caravan and a Cessna Turbo Stationair T206H so please, Sterkoder, which is this? That seaplane there is a Cessna 208 Caravan. I'll be taking my first ride in a Caravan later this summer. I'm very excited. I'll be flying Sansa to a tiny little airport in Costa Rica. Think they will let me drive? This plane is based at SUT (Oak Island Airport, North Carolina, USA) and now gives rides. The plane and it's pilot were in the movie Divine Secrests of the Ya-Ya Sisterhood. If you look at the credits the pilot John Martin is listed as "stunt pilot". Sorry, I forget to mention that it is a Waco. Last edited by pilotdane; July 9th, 2009, 13:56. This is, or I'm fairly convinced it is, a Murphy Renegade Spirit. The Spirit is a quick built homebuilding airplane kit. I knew you would find it out some day!!! I am sure you are right, although i am not able to confirm it, because the photographer has no special interest in planes at all. He just took this picture because it was a funny idea: take the plane, fly to the beach and go swimming..., as this pilot did. Oh yes, that is the beautiful unmistakeable silouette of one of the RNoAF Lockheed P-3 Orion stationed with the 333 sqn. at Andøy Air Station. I just knew we could trust you to find out for us!